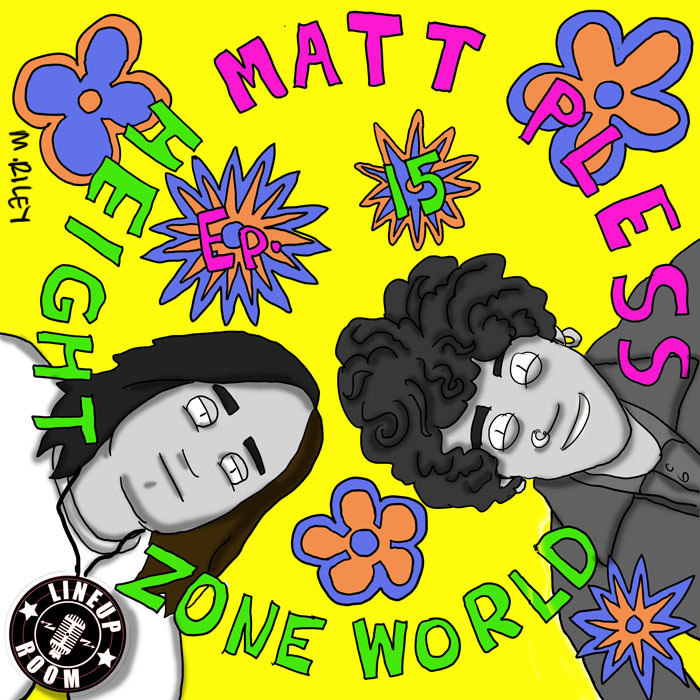 Matt Pless is a singer-songwriter from Baltimore. He’s been on the one-man folk-punk grind for many years, and was in a punk band for the years before that. I talked to him just as he was settling down from two years of perpetual touring. Matt and I have been friends since I was a freshman in high school. We haven’t always kept in the closest contact, but we now find ourselves living similar lives, playing at the same venues and sleeping at the same houses across the country. We compared notes from the road, reminisced on our early days in Catonsville and discussed his frustration with being tied into the Occupy Wall Street movement. For this week’s cover, Mike Riley came up with a tight homage to De La Soul’s 3 Feet High and Rising. It all went down at The Lineup Room. Posted on December 2, 2014 December 3, 2014 by height keech	Bookmark the permalink.